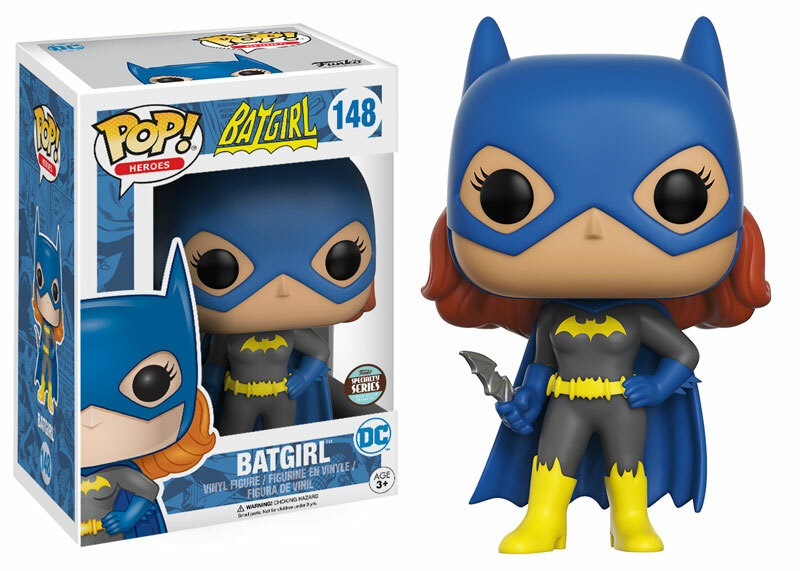 Funko continues the Specialty Series with this killer “Heroic” Batgirl Pop! Heroes vinyl figure, which features the iconic DC Comics heroine in a unique action pose. Each “Heroic” Batgirl Pop! vinyl figure stands 3.75” tall, features one point of articulation and come packaged in a full color displayable window box.